‘Songbook’ album cover revealed – stream new song! 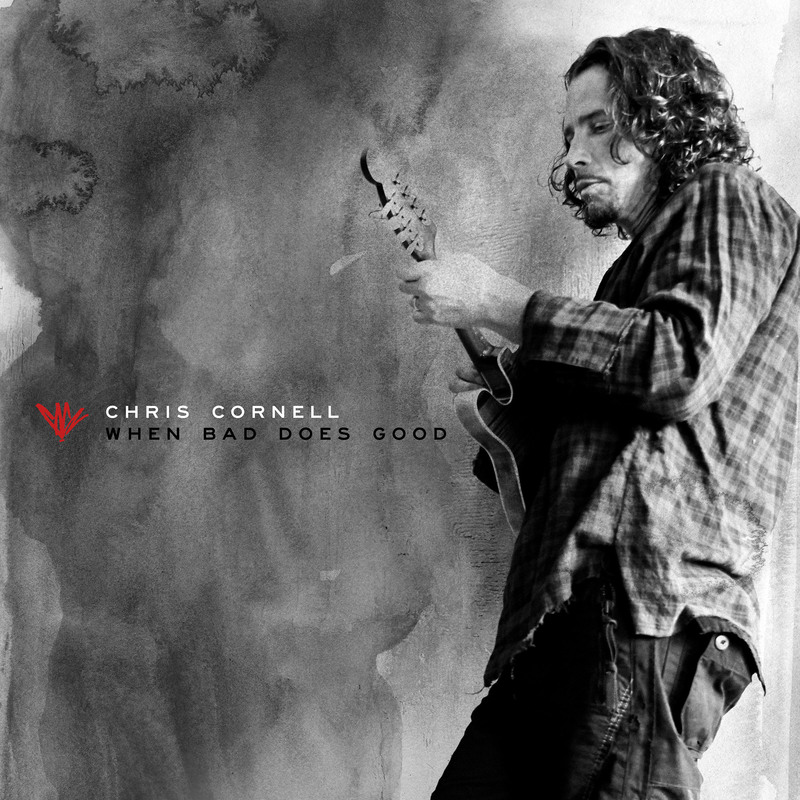 The front cover artwork for Chris Cornell's new live album 'Songbook' has been revealed! You can also stream the never-before-released track Cleaning My Gun below or by heading over to the Music page. Songbook Full Track Listing: In-stores November 21st.